Former Melrose and Southwest TN star, Ashley Shields fortunes has been turned upside down this WNBA season. Before the WNBA break for the Olympics, she was released from the Houston Comets. Then acquired by the Detroit Shock with a 7-day contract. The Shock liked what they saw in her because now she will be playing for the WNBA National Championship. Patosha Jeffery, The Girls Basketball Trainer, will be hosting a Free Girls Basketball Camp. Super 80 Fall League Finals is Set! The Super 80 Semifinals was a fight with the Comets and Shock coming out on top to battle for the championship. In Game 1, the Sparks, Ashley Tate (Ridgeway), came back to the league from a brief absence last week with a vengence. During the first half, she frustrated the Comets and scored at will knocking down 18 points and grabbing 9 rebounds at 5'5. 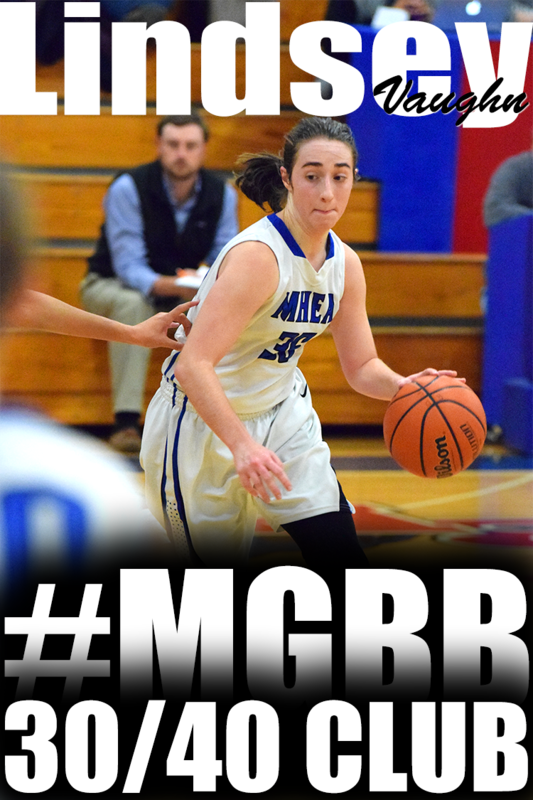 She also showed her unselfishness with a couple of no look passes converting into assists. However, the Comets turned it on in the second half and stepped up their defense making it extremely difficult for Ashley to penetrate into the paint. Jasmine Robinson (Overton) and Candis Clear (East) took over on the offensive end for the Comets. Game 2 was pretty even throughout the entire game. Liberty's Christyn Hopper (Arlington) and Shock's Hasina Muhammad (White Station) both lead their teams at the half with 9 points. It came down to the last seconds of the game with Kenesha Jackson (Wooddale) getting a steal and making an excellent pass to Shervonte' Bright (Hamilton) to score the buzzer beating layup. Former Mitchell standout, Andrea Holmes is settling in at Binghamton University in New York. Not a lot of people know about Jakena Jordan out of Kingsbury. 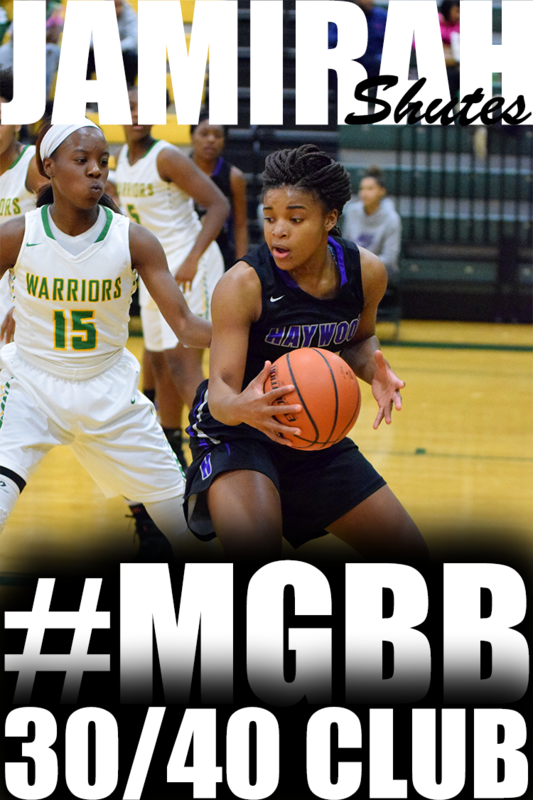 This young lady was a fearless slasher and was at one point a Top 10 scorer in the city. 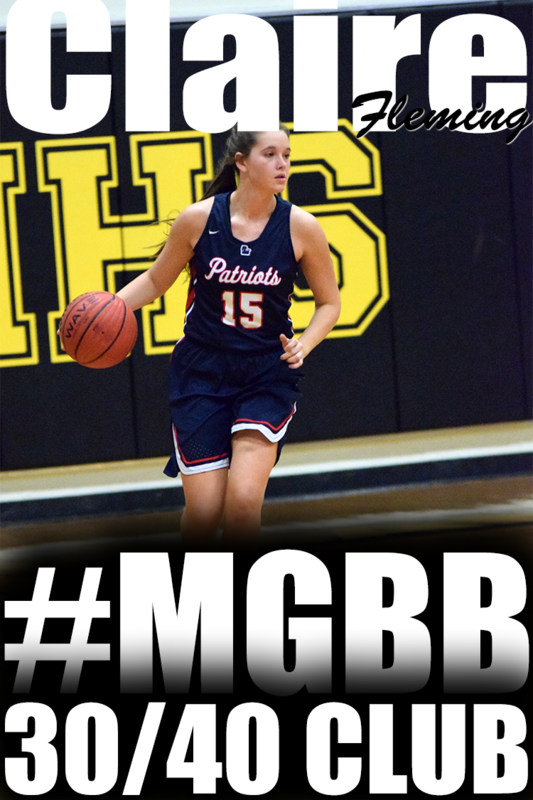 I hear she should be lacing it up at Southwest TN Community College. Second year coach, Jamie Rosser, got an early Christmas gift this year. His incoming freshman class is stacked. Jasmine Stafford, Cornelia Fondren, Cortrice Golden all from American Way Middle. Arkela Ware from Ridgeway Middle. Brianna Neal and Rickeya Burts from Colonial Middle. Ashley Walker from Corry Middle. 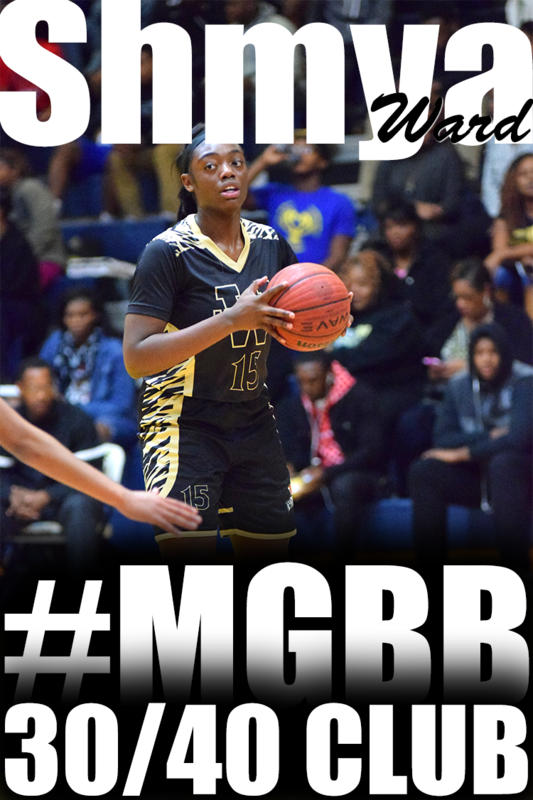 This may be the Number 1 Ranked incoming freshman class in the City of Memphis. In Game 1, the Shock dominated the game while staying at the free throw line. The team made a total of 16 free throws for the game. The Liberty kept it close but it was all about the dynamic duo of Hasina Muhammad (White Station) and Shervonte' Bright (Hamilton). 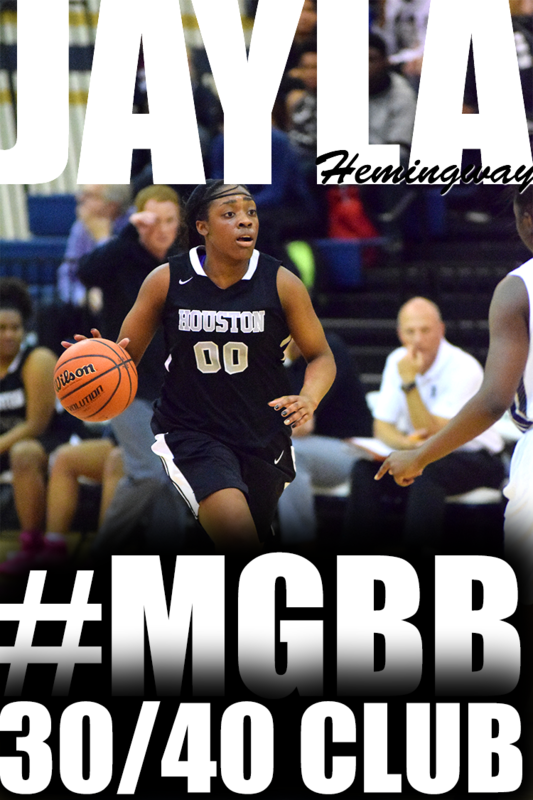 Hasina finished with 10 points and 4 rebounds. In her 1st game, Shervonte' showed that she belong in this league finishing the game with 15 points, 9 rebounds and 2 steals. Game 2 was a battle with bodies all over the floor and balls being blocked left and right. The dominator of the game was Jasmine Trotter (Marion, AR) scoring 12 points, 11 rebounds and 1 block for the Sparks. The Comets were led by Chanera Maclin (East) with 12 points, 6 rebounds, and 3 blocks. In Game 1, the Shocks' Hasina Muhammad (White Station) started the game showing that she is a very unselfish point guard dishing the rock to Ashley Small (White Station) for the quick 2 points. 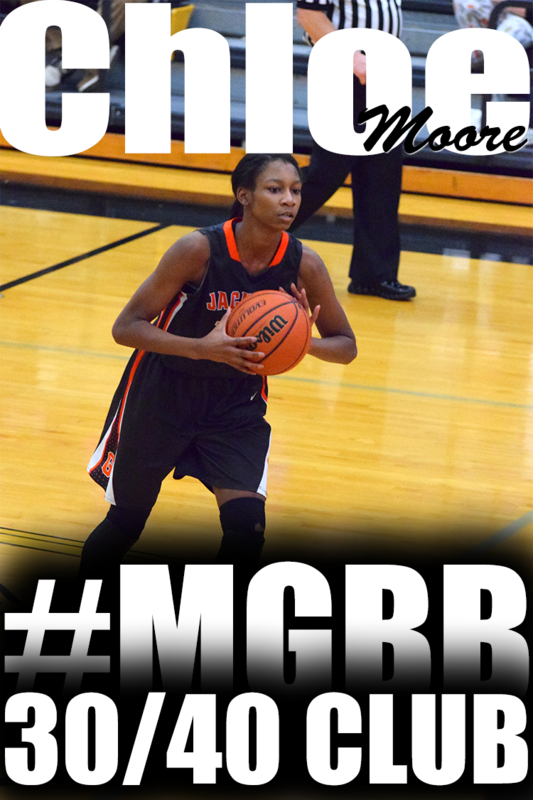 Throughout the game Ashley Small took care of business on the boards while leading the team in scoring with 13. For the Comets, Chanera Maclin (East) owned the paint with 5 blocks and 11 points. Jasmine Robinson (Overton) showed her range connecting on three 3 pointers and leading the team with 19. In Game 2, the Liberty's Cortrice Golden (Overton) showed her power in the paint scoring the first 6 points for the team. She finished the game with 13 point leading the team. 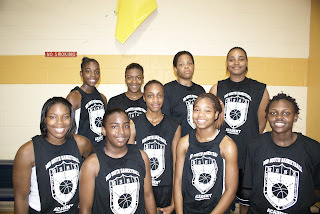 The Sparks had the height with the Twin Towers, Jasmine Gardner (Mitchell) and Jasmine Trotter (Marion, AR). 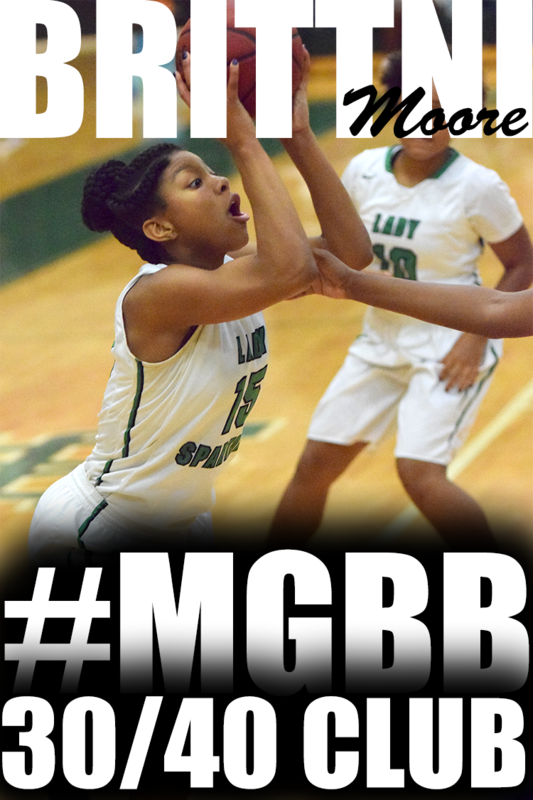 Alisha Payne (White Station) showed her defensive capabilities while giving Freshman Phenom, Danielle Ballard (Central), problems. 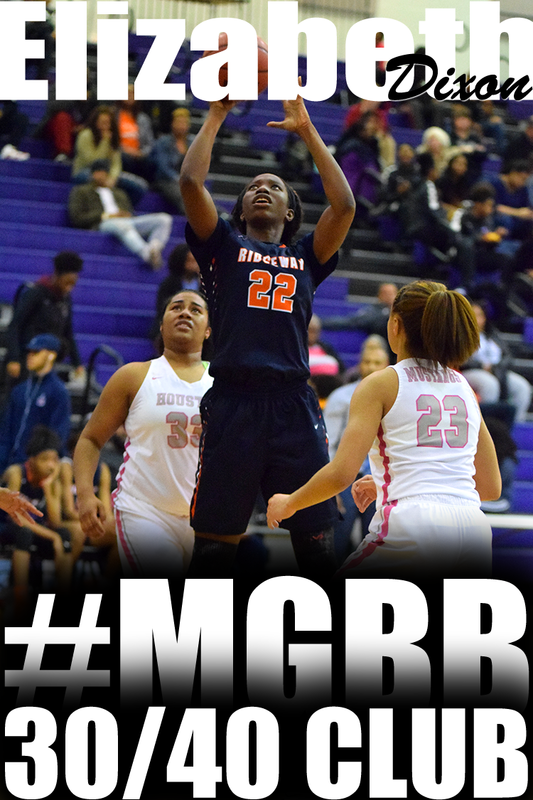 Ashley Tate (Ridgeway) lead the team in scoring with 9. 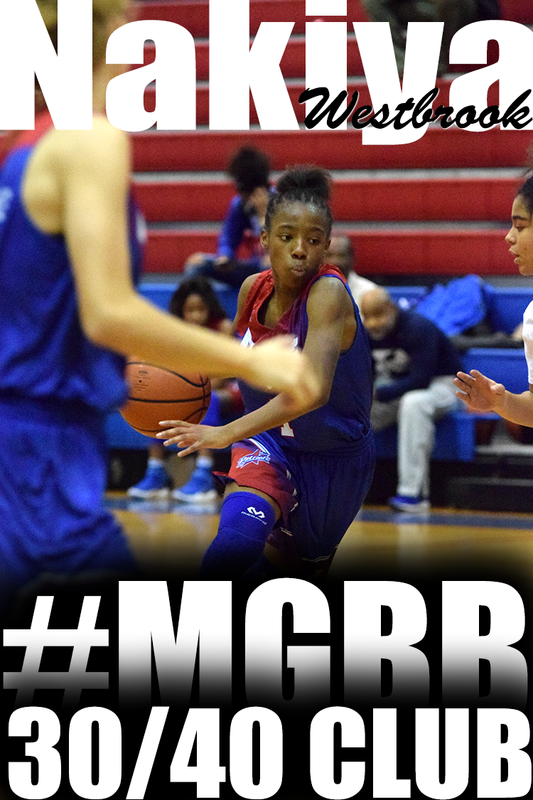 Team Memphis Elite and Blue Star Basketball has joined forces to host the Tournament of the Elites Fall Finish 16 Team girls basketball tournament in Memphis. The tournament will be Saturday, October 4, 2008. 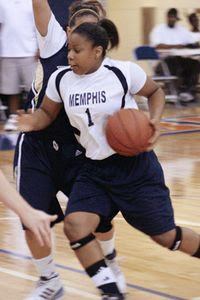 Blue Star Basketball will be hosting a Fall College Showcase in Memphis, TN on Friday, October 3, 2008. This event is for young ladies that want to showcase their talents to College Coaches. 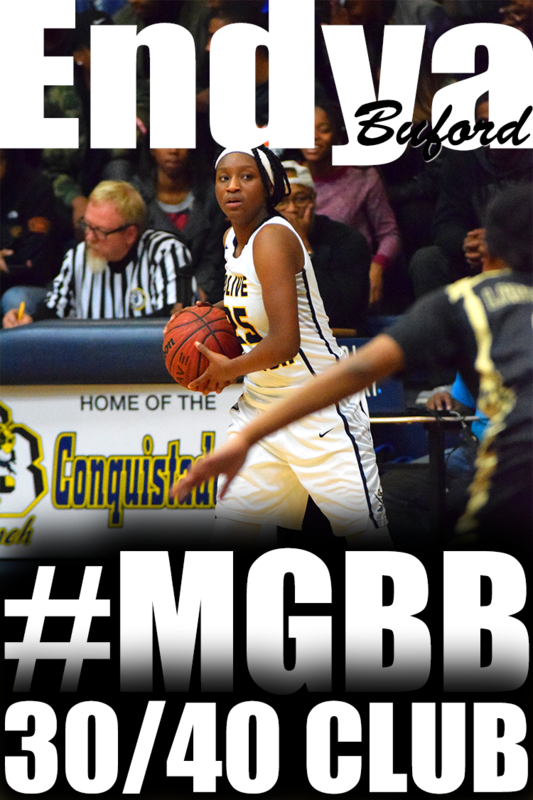 Lausanne's Lauren Avant is featured on ESPN Hoopgurlz. To read the entire feature article click here. Millington High's LaTesa McLauglin decided that University of Tennessee-Martin was the right fit to continue her basketball career. Click here full article here. 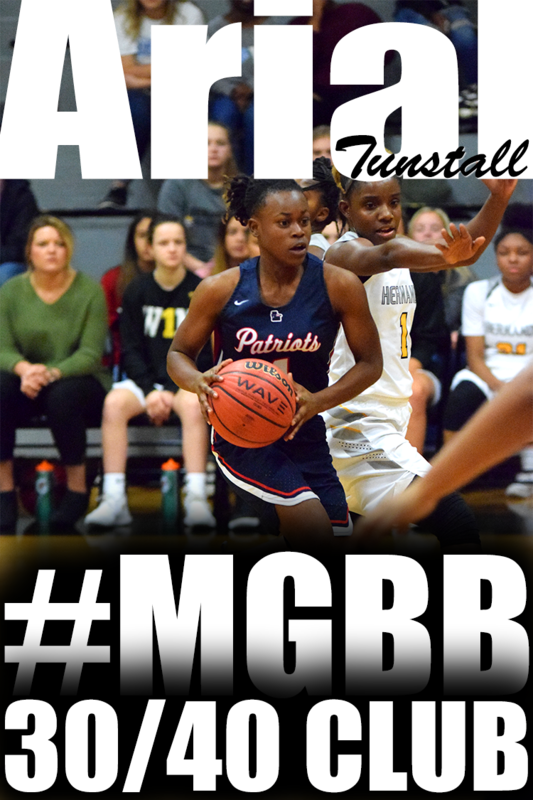 Bartlett High's Jasmine James really solidified her status as a TOP National Player at the Nike Nationals this past summer. Not only that, she showed the Nation to watch out for Memphis girls basketball players. Lausanne Collegiate School's Lauren Avant and Overton High's Jasmine Robinson represents Memphis, TN on ESPN Hoopgurlz Super 60 for the Class of 2010. Check out the great feature story of East High's, Adrienne Pratcher mentorship with Penny Hardaway. For the full ESPN Hoopgurlz story click here.